Master Minded and Captain Chris have both had their detractors in the build up to the King George on Boxing Day, but punters believing that they will not stay may be proved wrong at Kempton. Both horses have done their best winning over 2m previously with big successes at the Cheltenham Festival, but now are being substantially stepped up in trip to take on the best over 3m. This has resulted in punters largely writing them off because of their unproven stamina, but the trainers of both horses are convinced their horse will see out every yard at Kempton. Paul Nicholls has hinted all season that the King George was the race that Master Minded was being meticulously trained to peak in and this yard would not make such a big effort if they felt it was in vain. Master Minded has seemingly lost a little speed in the last 12 months, but he is a previous winner over 2m4f against top company, when landing the Melling Chase at Aintree in April. Meanwhile, he also did little wrong when building up his fitness in victory at Ascot last month. Captain Chris has won all of his races since undergoing a successful breathing operation, barring his last start when he looked on track to triumph before unseating Richard Johnson at the final fencing. In this contest he looked as though 3m was needed given the way he found an extra gear jumping the final fences. 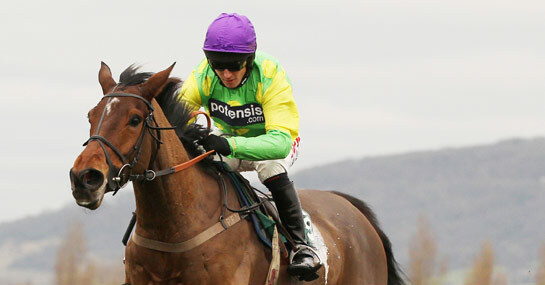 Phillip Hobbs, like Nicholls, has also previously stated that he believed that the horse has the stamina to see out 3m. Master Minded in a way is the forgotten horse of the King George and 5/1 could be made to look a big price, while Captain Chris will offer some each-way appeal at 8/1.